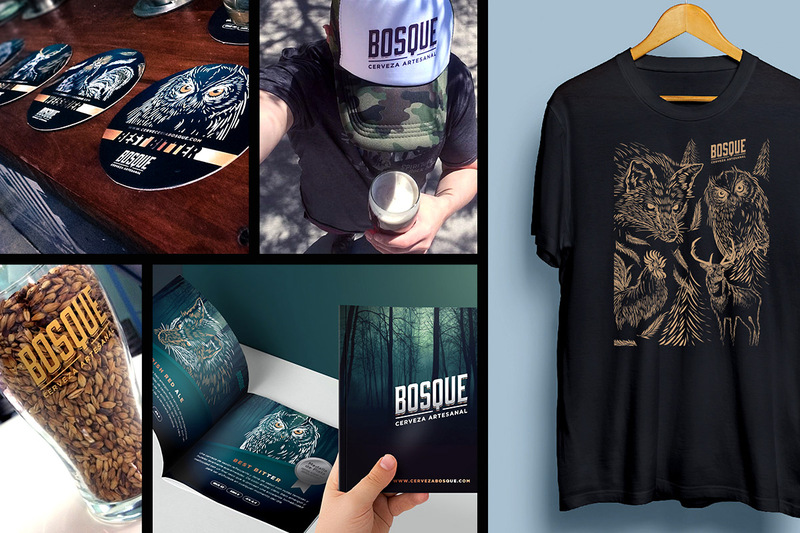 In a market where brands with ethnic or autochthonous names abounded, we looked for the power in simplicity, at the same time nourishing ourselves with the mysticism and the mystery that the landscape of the forest generates in the general imagination. 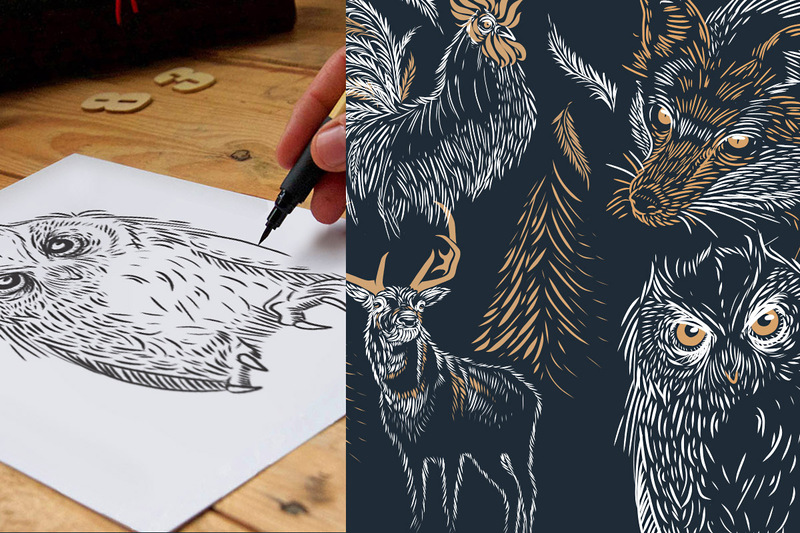 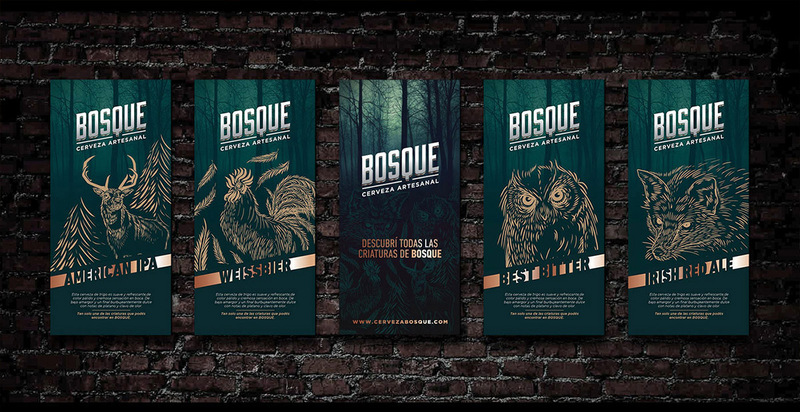 Forest does not refer to any in particular, they are all forests, their natural wealth and their fauna, which inspires us to generate a graphic system based on the animals that inhabit it. 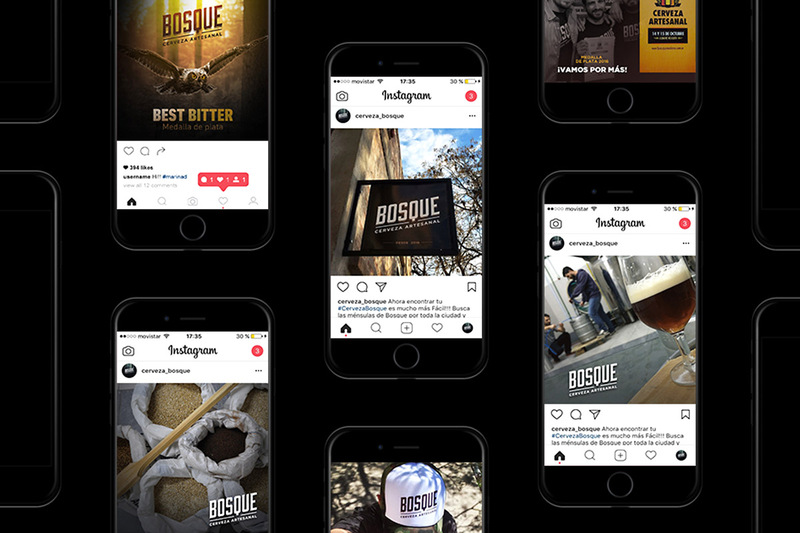 We have created a brand that seeks to break with the classic aesthetics of Craft Beers, focused on creating a link with the consumer that goes beyond the product. 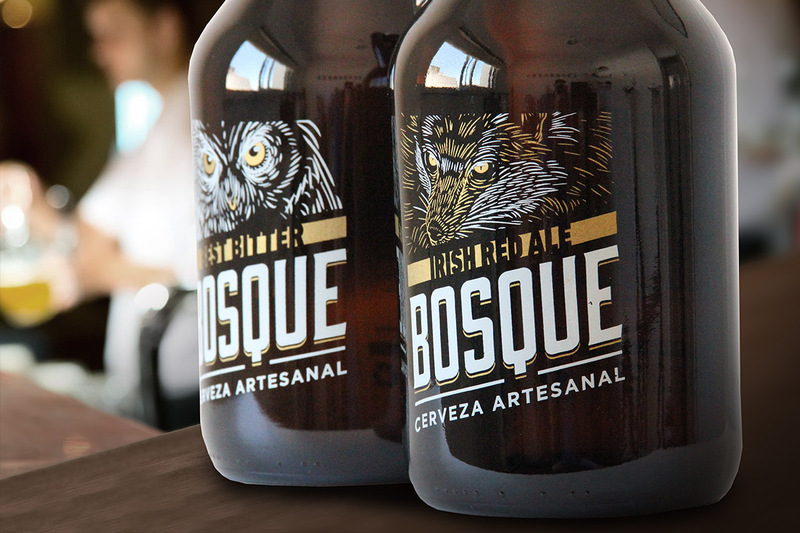 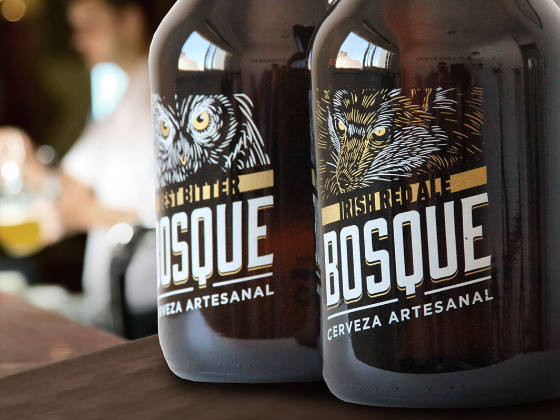 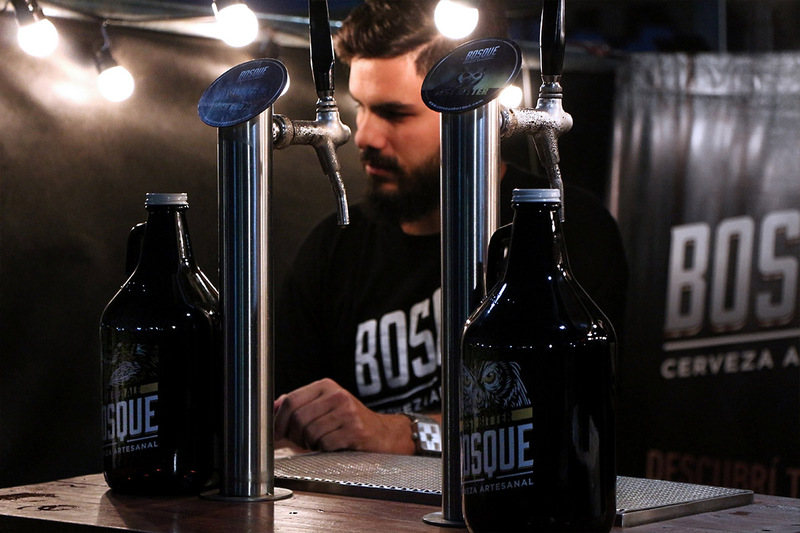 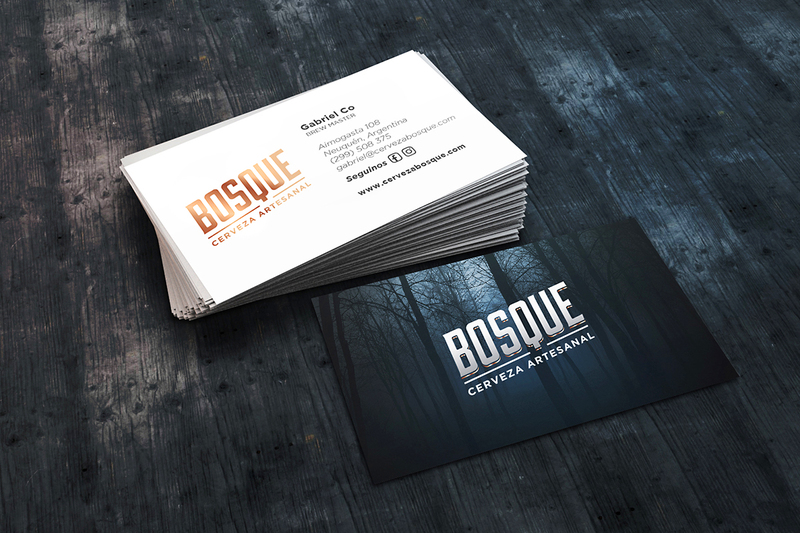 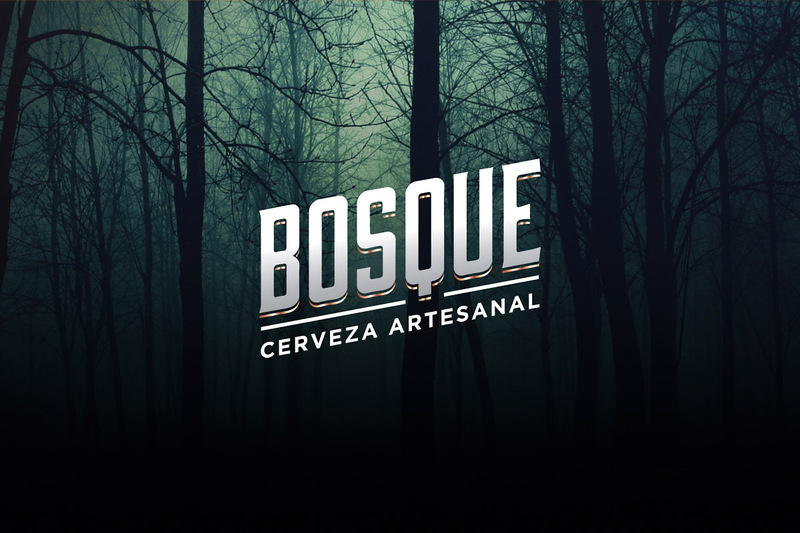 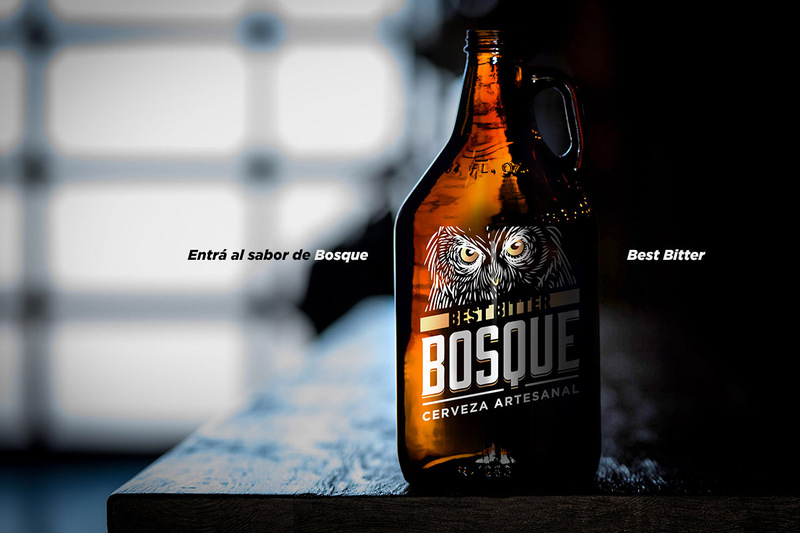 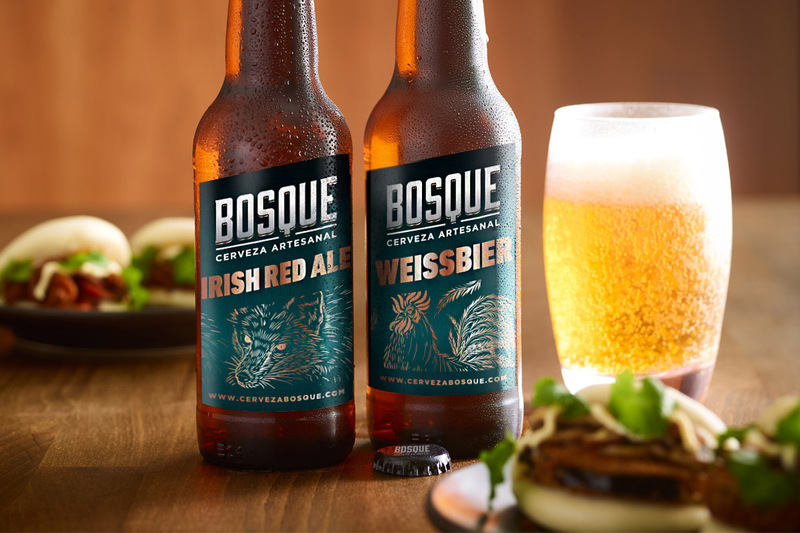 A brand that has generated a special bond with the public, which accepted the invitation to enter into an experience in which the flavors and quality go hand in hand with the mystique that Bosque transmits.